You know the old saying “bringing home the bacon”? Well, my husband brought home the deer meat; 54 pounds of it. I typically abstain from red meat, mainly beef, but venison is much leaner than beef. A 3-1/2 ounce portion of lean ground beef has thirty-one percent more calories, 189 percent more fat, and 118 percent more cholesterol than an equal amount of venison. Clearly, not all red meats are created equal. Venison does have more calories per ounce than turkey or chicken, but venison has less cholesterol than either white meats. 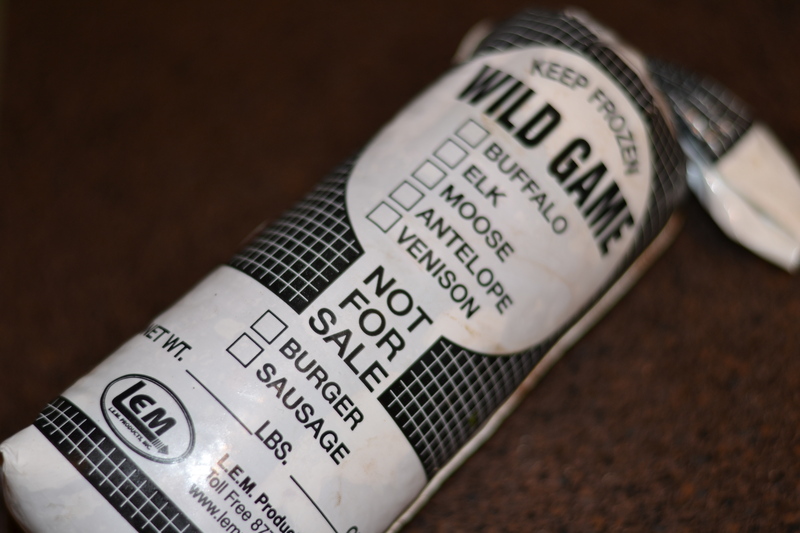 For all intents and purposes, venison is organic; there are no additives or hormones administered. My husband and fellow hunters processed the meat, so I know exactly what spices were added, and know there were no nitrites added to the sausages either. Plus, venison is a great source of protein, so in my book, we’re dealing with a health food here! Perhaps my favorite thing about clean eating is trying new recipes and “cleaning up” previously loved recipes. The following can be made with any meat really, but if you have some venison to use (I know I definitely do!) give ’em a try. Cut 10 deep slits in roast; place a garlic clove in each slit. Combine the rosemary, onion powder, garlic powder and thyme; rub over entire roast. Cover; refrigerate for 2 hours. Add 1/2 in. 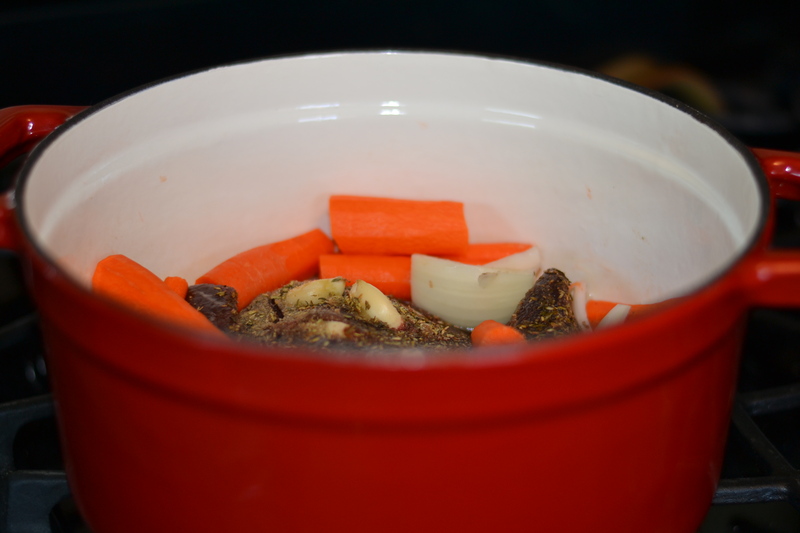 of Beef Stock to a roasting pan or a dutch oven. Place the roast, carrots and onions in pan. Cover and bake at 325° for 1-1 1/2 hours or until meat is tender. 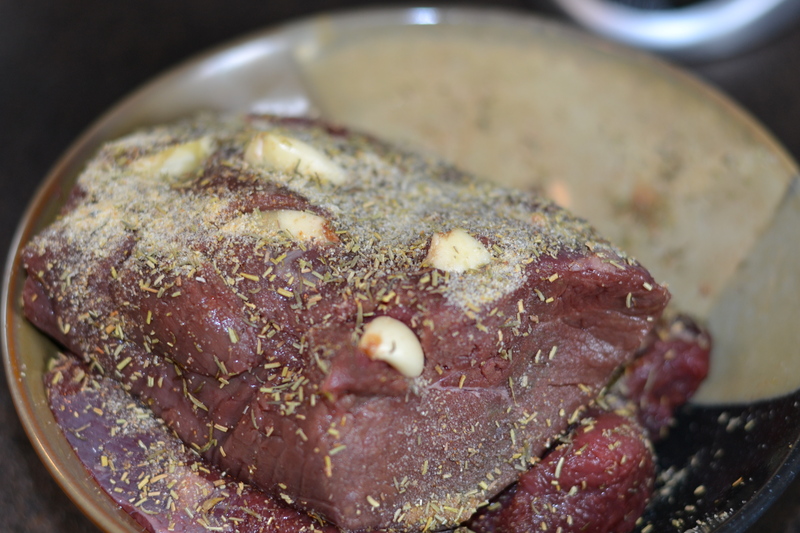 Be careful not to overcook; venison can get pretty dried out if overcooked. 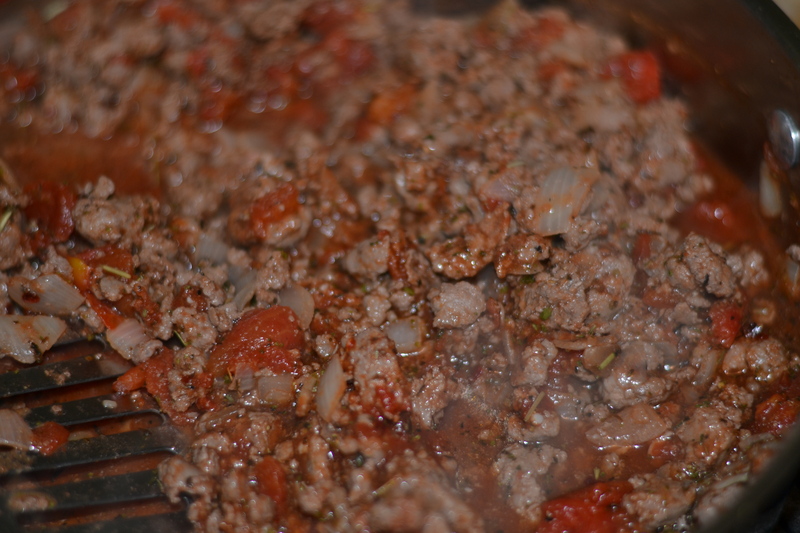 In a large skillet, heat olive oil and add onion and venison. Sautee until venison is browned. Add tomatoes, tomato paste, Italian spice, salt, pepper, and garlic. 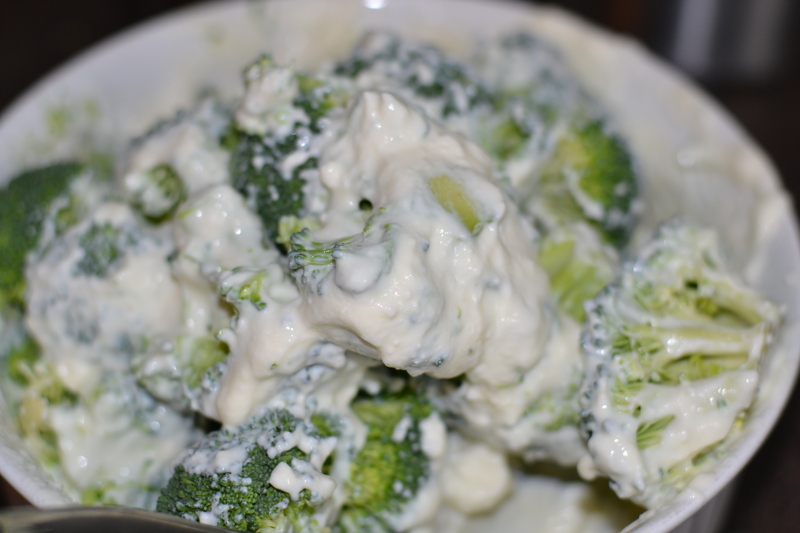 In a medium bowl, combine egg, Greek yogurt, ricotta cheese, and broccoli. Mix well. Spray 13X9 inch Pyrex baking pan with nonstick cooking spray. 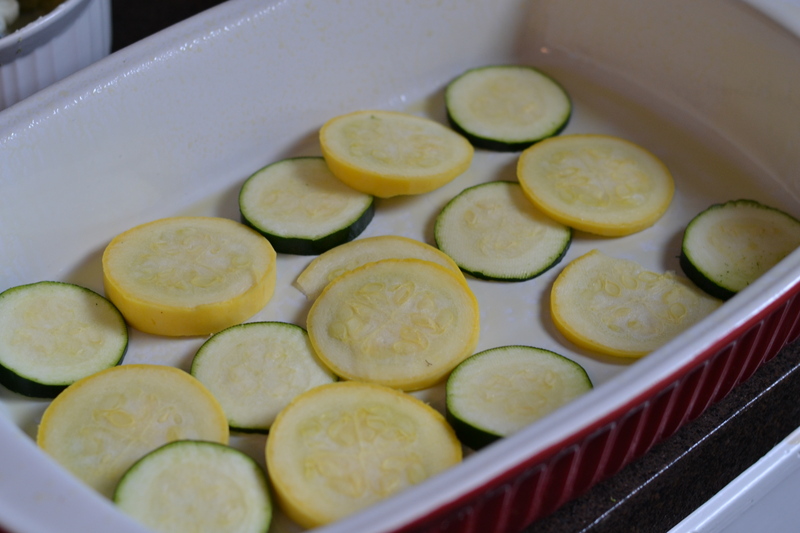 Place a layer of zucchini rounds evenly across the pan forming the bottom layer. Top with a layer of venison mixture (half the sauce). Top with half of the yogurt/broccoli mixture. Repeat. This is such a flavorful dish that is low-carb and stock full of protein. This recipe serves 6, with each serving a measly 283 calories and a huge 40 grams of protein. 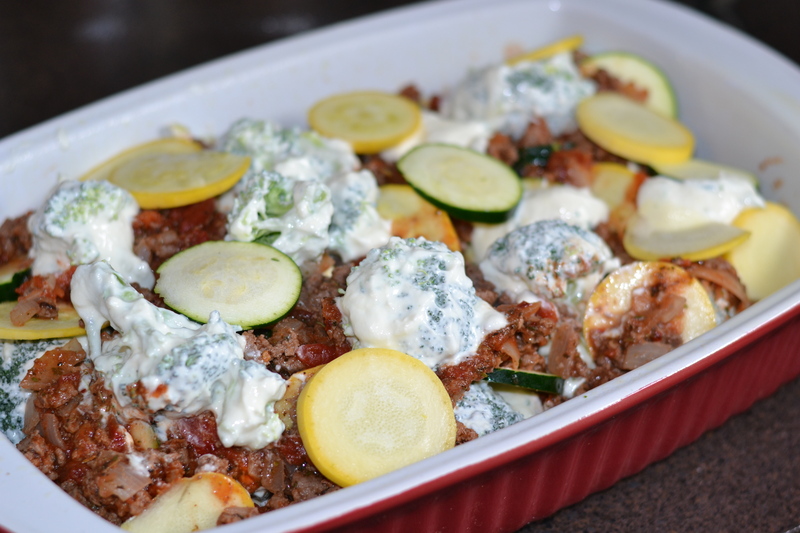 This entry was posted in Blog, Recipes and tagged Clean eating, dinner, food, gluten free, recipe, Venison, venison roast. Bookmark the permalink. 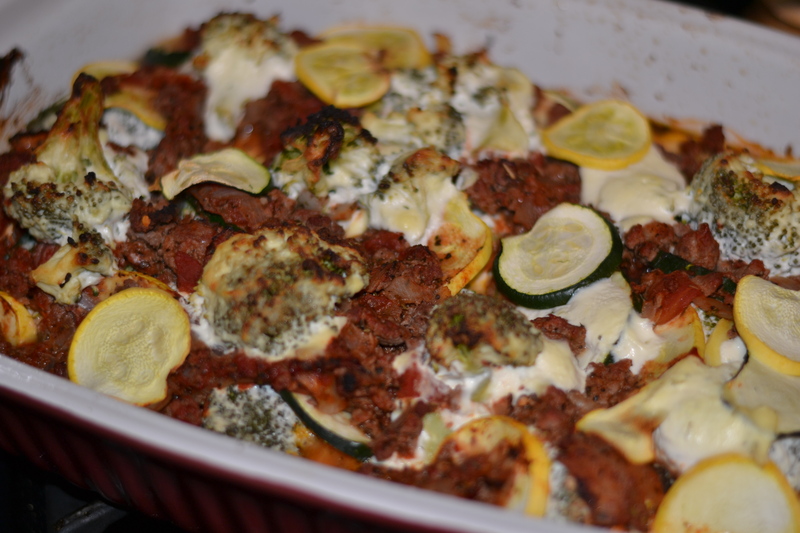 The venison studded with garlic cloves looks striking, and I love the vibrant colors of the veggies in your lasagna! What a healthy idea to take out the noodles; did the squash basically act as a noodle layer? I hadn’t thought of the moisture issue; you’re really smart! I don’t exactly have easy access to venison, so I would’ve needed to go with the turkey option. But definitely a yummy veggie dish!